The GoPro HERO4 Silver Hot Deals Bundle is an all-in-one basic bundle to kickstart your GoPro Videography/Photography Adventure. 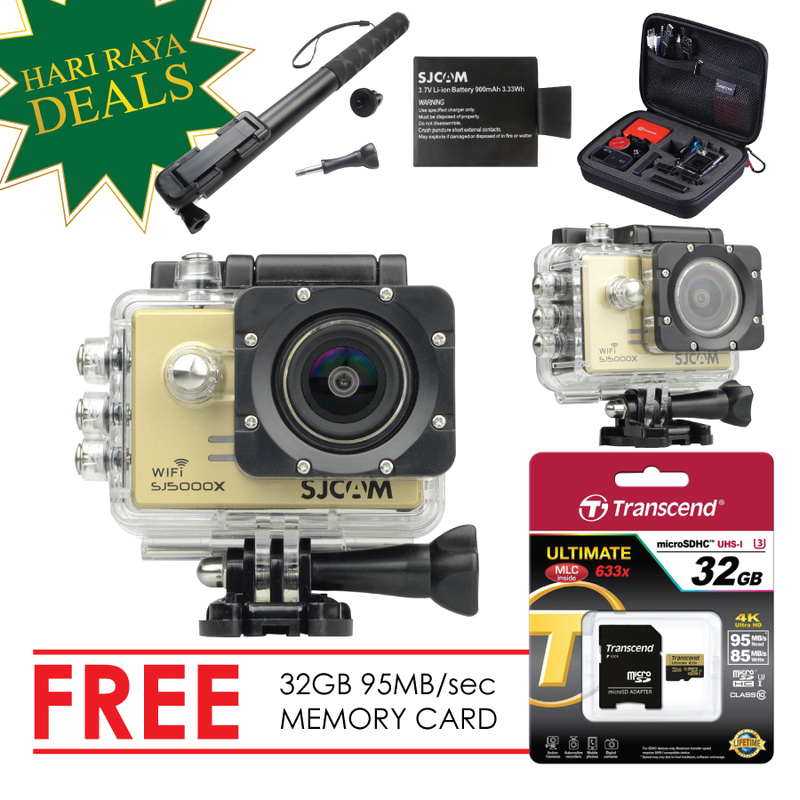 This bundle consists of a high speed class 10 memory card to store up to 2 hours of video footage, a fully waterproof, aluminium grade pole for Raya selfies, 3 extra batteries + charger kit so you never run out of charge, and finally, a protective case to store your camera and accessories. 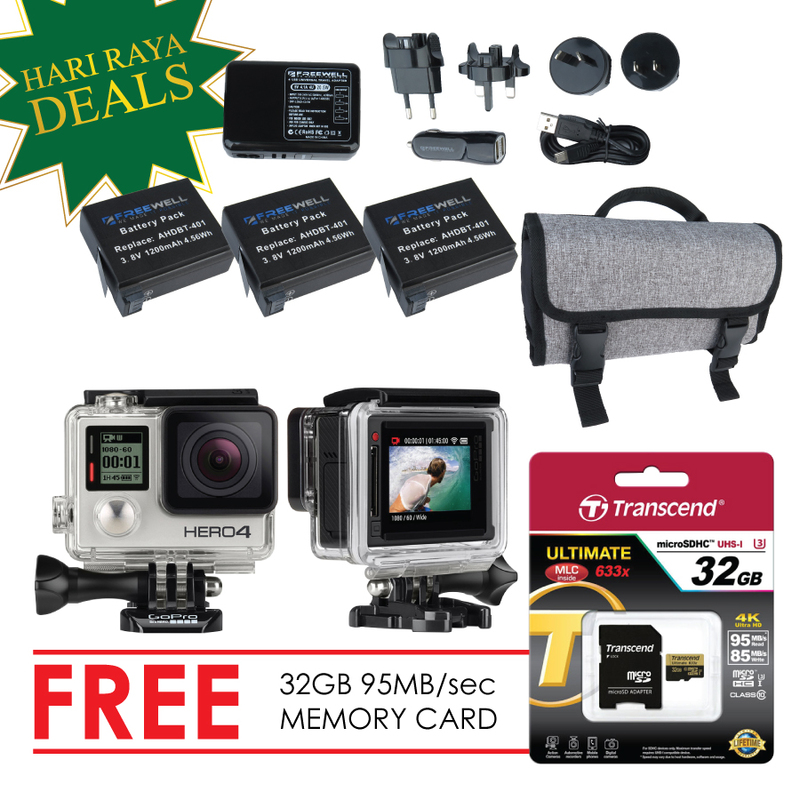 Our hottest deal this Raya, the Session is available for only RM1000, and comes with a range of accessories, including a memory card, head mount as well as chest strap mount. The Session is the smallest camera GoPro has to offer, and is perfect for bikers! If you are looking for a fun gadget to amuse your friends and family, look no further! Drones are so hot right now, but they can either be good but really expensive, or cheap but hard to fly! 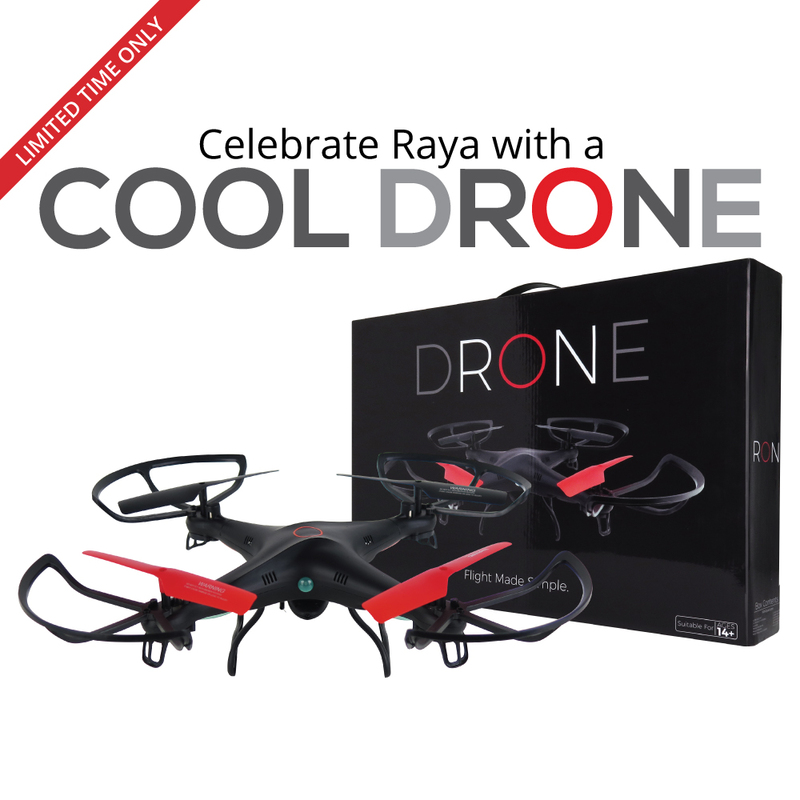 The RON Drone, made exclusive only to Cameralah, is we daresay, one of the most user friendly and easy to fly drones in the market, suitable even for kids to play with! What more, at a price of less than RM400, it’s a price most people can afford. Comes with a Remote, App connectivity as well as 2 x extra batteries (20 minutes fly time). 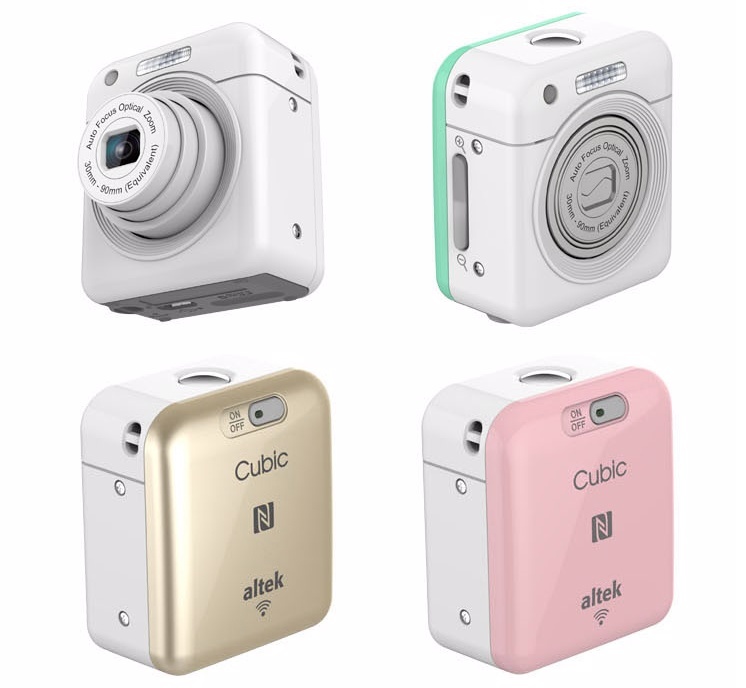 The perfect beauty selfie Tool, make the most out of your Raya Selfies with the Altek Cubic Smart Cube Camera. This little keychain cube camera takes videos at Full HD and 13mp stills, impressive for its size! 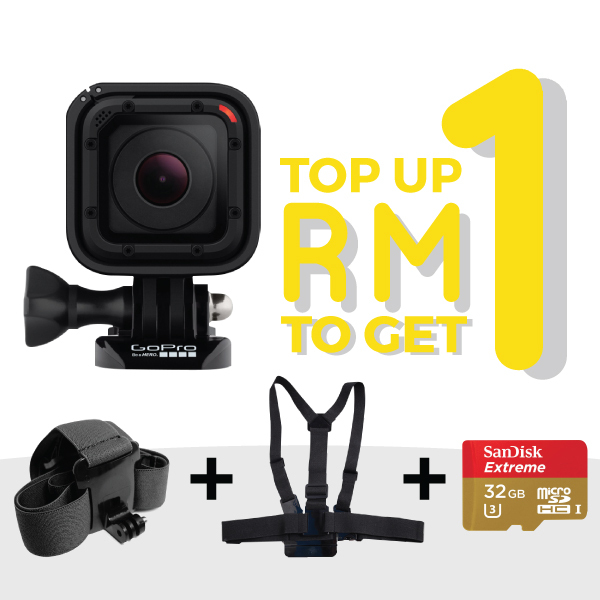 Now at a ridiculously low clearance price of RM180 (previously RM299), don’t miss out as stock is VERY limited! 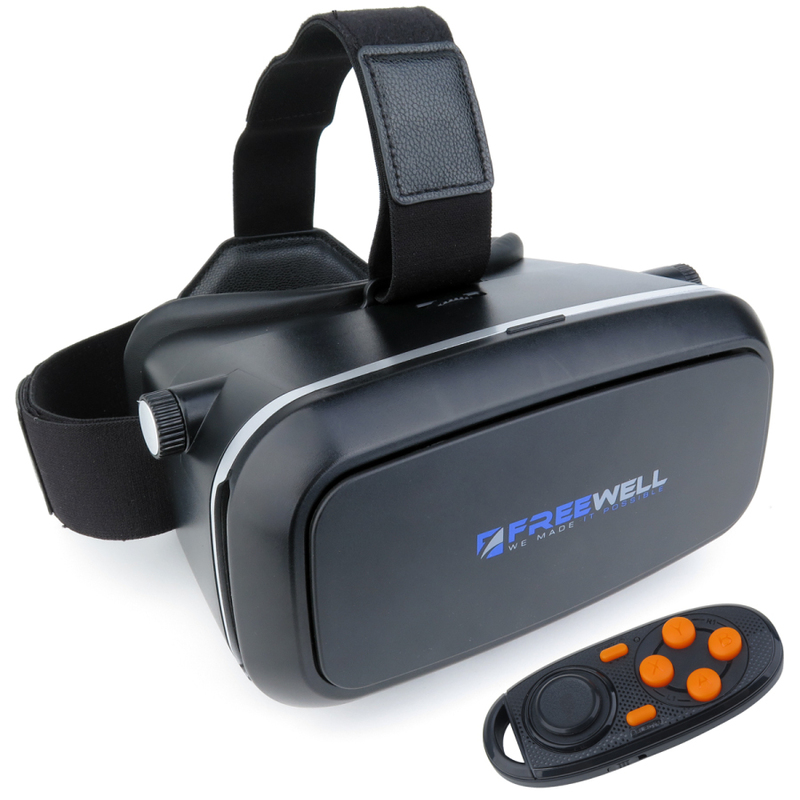 Get wow-ed by 3D/360 videos by using the Freewell VR glasses. Get in trend and purchase one of these VR glasses to watch an increasing number of good VR content available on YouTube, from short cartoons for kids to celebrity MTVs filmed in 360 degree cinematography.